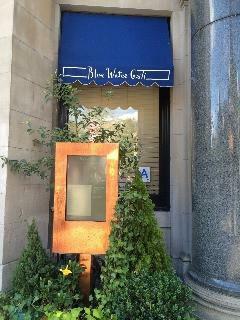 Blue Water Grill was the first multi-concept restaurant group to be named "Green" by the Green Restaurant Association. They are constantly sourcing and looking for newer, better, greener products. The kitchen even recycles food products like fish trimmings for sushi.